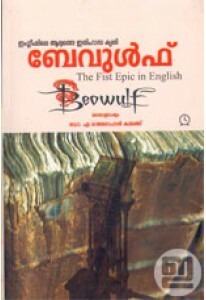 Malayalam version in prose of 'Beowulf', the first epic in English adapted by A Rajagopal Kammath. It is commonly cited as one of the most important works of Anglo-Saxon literature. 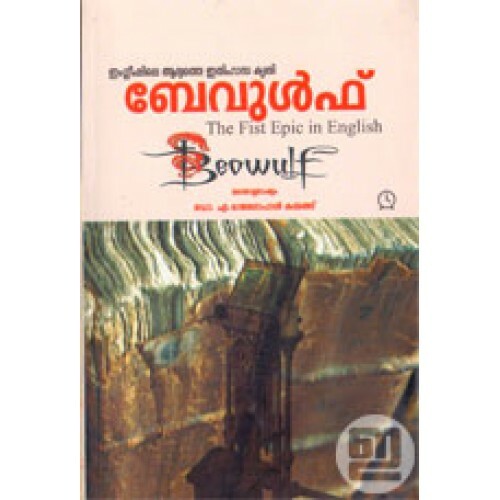 Beowulf, a hero of the Geats in Scandinavia, comes to the help of Hrothgar, the king of the Danes, whose mead hall (in Heorot) has been under attack by a monster known as Grendel. After Beowulf slays him, Grendel's mother attacks the hall and is then also defeated. Victorious, Beowulf goes home to Geatland in Sweden and later becomes king of the Geats. After a period of fifty years has passed, Beowulf defeats a dragon, but is fatally wounded in the battle.